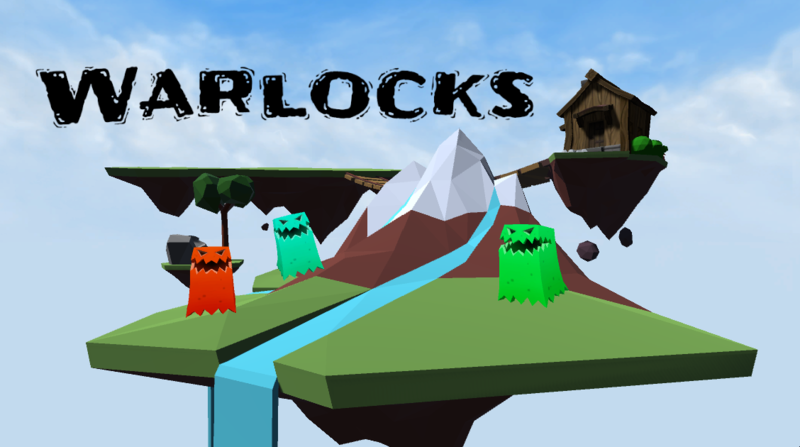 Warlocks is a Virtual Reality wave based magic shooter game. Players can use up to 10 abilities to fight endless waves of relentless monsters. 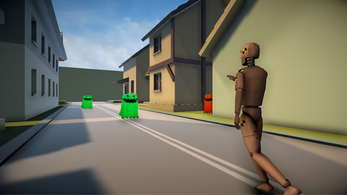 You'll play as Henry, a formally-dressed, covert government mutation. 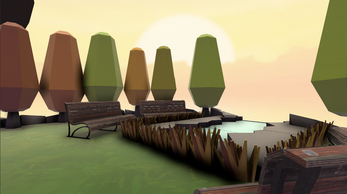 Players will have to use everything in their arsenal to defend themselves against the relentless onslaught of enemy waves, each designed in unique co-ordination to their particular environment. So who is the man behind the mutation? Henry grew up in east Vancouver, Canada. His father worked as the Head Scientist for a Biological Weapons company funded by the government to be used in warfare. When Henry was young, he managed to sneak into his father's lab behind his back. As Henry was exploring the plethora of foreign materials in the lab he was mistaken for a young test subject that had escaped earlier and was immediately detained for testing. What no one could have expected is that Henry's rare gene compilation made the chemicals react in an unprecedented way, causing Henry's cells to mutate. Henry woke up 3 days later in an unfamiliar hospital. In fear of getting fired, the scientists hid their accidental testing of Henry from his father. Henry was under strict instruction to never tell anyone of the mutation and the scientists promised him that it wouldn't cause anything strange to happen. For years no signs of the mutation emerged. In fact, Henry almost forgot that the incident had ever occurred. But one day during an argument with his classmate at school, 17 year old Henry lost control and took a swing at him. To the shock of everyone around him, a beam of white-hot fire shot out of the palm of Henry's hand, narrowly missing the other student's head and setting the shoulder of his school uniform alight. Before Henry could register what had happened he was dragged away by government officials with a very familiar logo emblazoned on their uniform. He was locked up in a private government facility and the story somehow never made it to the media, much to Henry's confusion. After ten years of secretly learning to harness and control his strange mutation, Henry broke free of the isolated facility. Now Henry spends his days operating under a secret identity, slaying thousands of dangerous monsters to make up for using his powers for bad all those years ago. 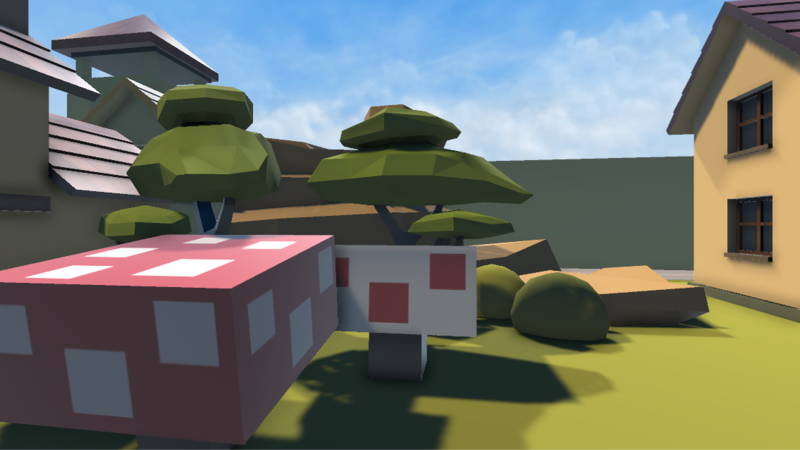 We hope to get steam trading cards and achievements within the game. 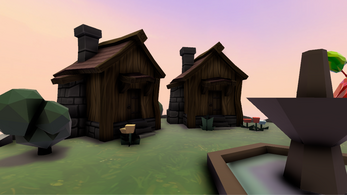 We plan to release a lot more maps and locations for you to explore / battle with your friends in. In this quarter people who are beta testers will start to be able to help us with our planned multiplayer game modes. Begin works on a fully co-op (or Single player) campaign. Release more free maps and abilities.